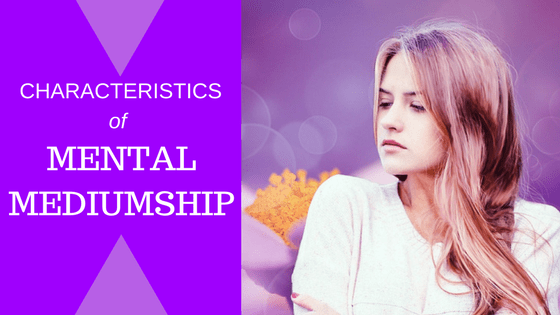 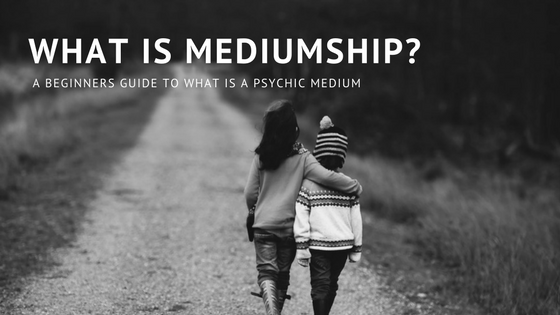 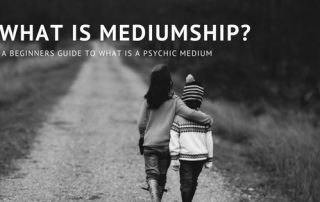 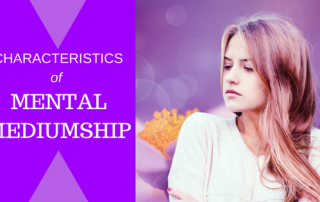 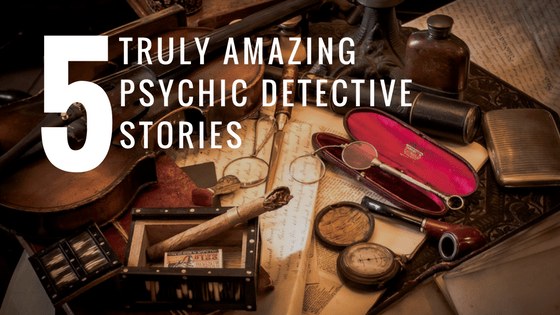 A beginners guide to what is Psychic Mediumship? 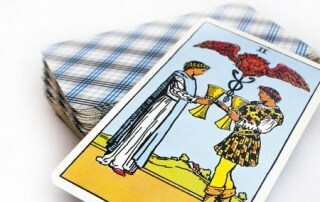 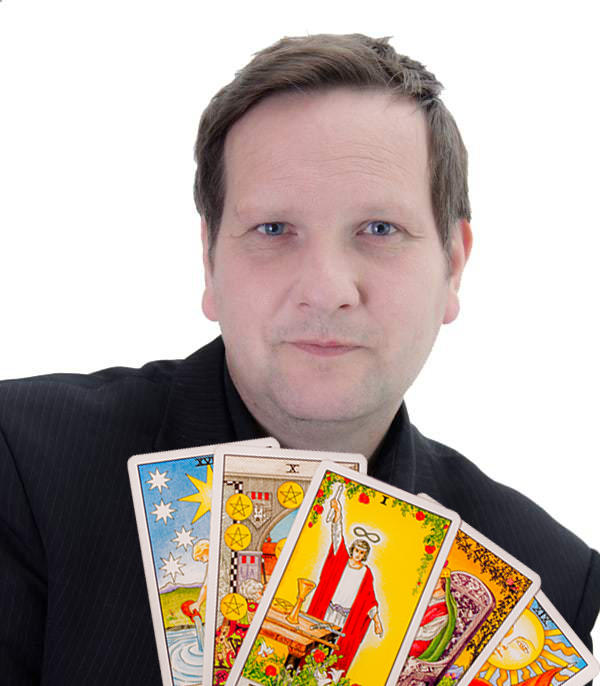 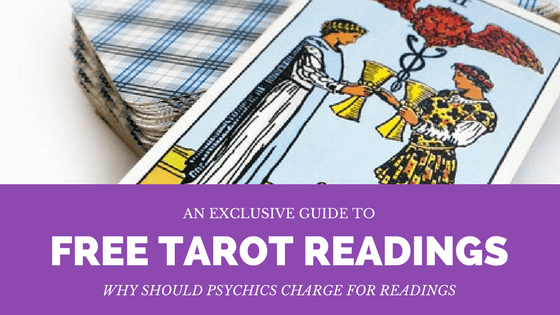 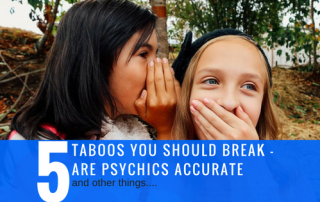 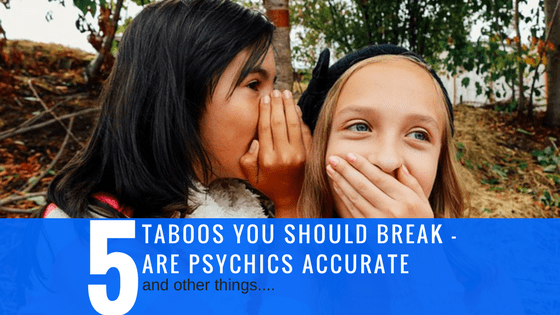 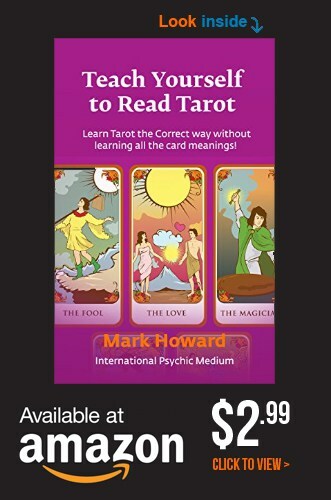 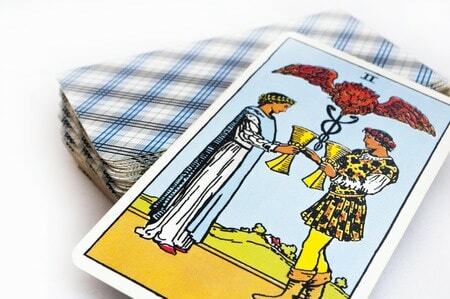 Why Psychics should give FREE tarot readings? 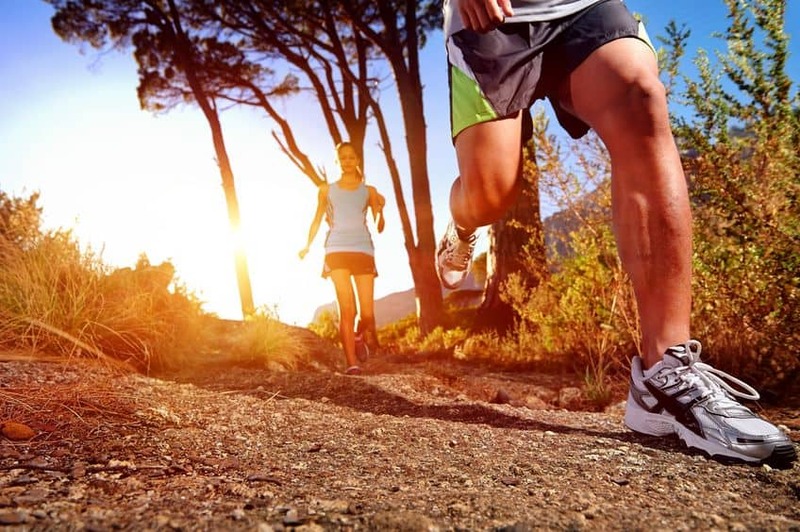 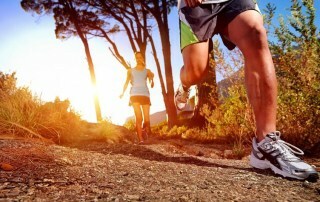 What is Your Lifes Purpose? 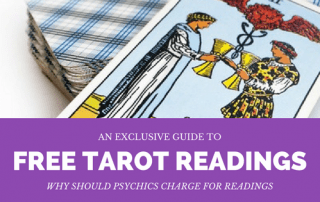 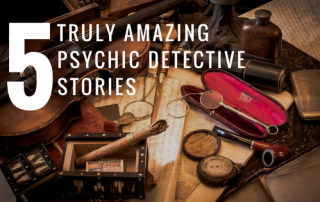 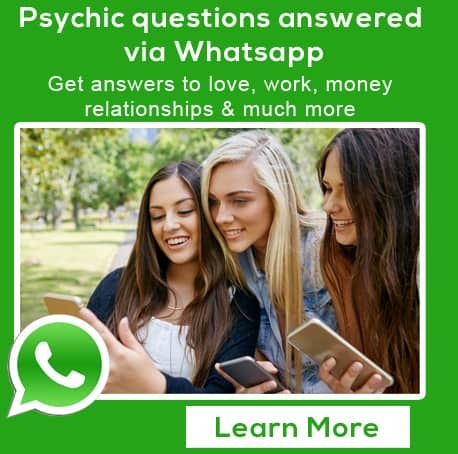 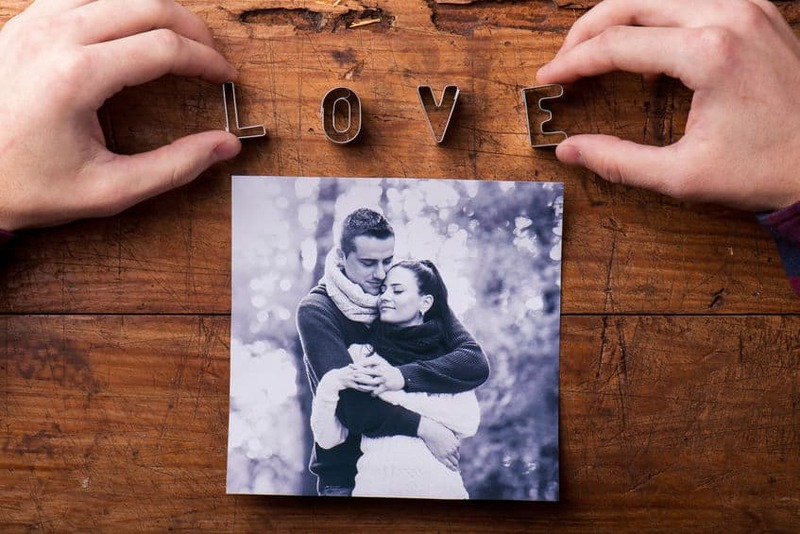 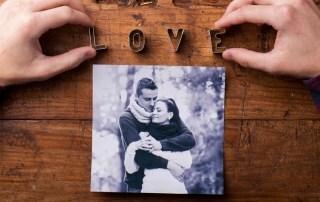 What are Psychic Photo Readings?